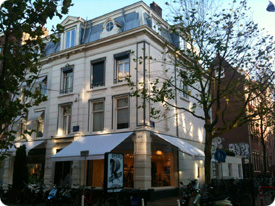 Van Lennep Producties is an Amsterdam production house and agency for the Dutch entertainment industry. It is known for its non-main-stream approach and open-mindedness, continuously seeking new ways to make a mark. Powered By : SoftElixir InfoTech Pvt. Ltd.